Mizzou’s Crosby MBA Program is designed to help you discover and unleash your true potential. You’ll gain real-world experience and perspective by working alongside executives and faculty who are singularly focused on helping you attain your full potential. Super flexibility within the Crosby MBA Program allows students to tailor their own program based on previous course work as well as current interests and career goals. The Crosby MBA Program is comparatively one of the most affordable in the country. To complete your MBA from a nationally recognized and accredited program without the burden of significant debt is a liberating and rare phenomenon in today’s world. 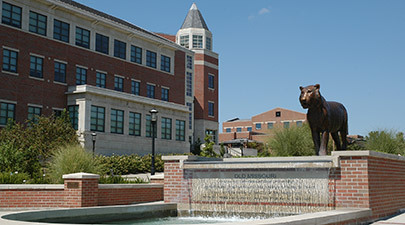 Want more info about University of Missouri, Columbia, Trulaske College of Business Full Time MBA? Get free advice from education experts and Noodle community members.